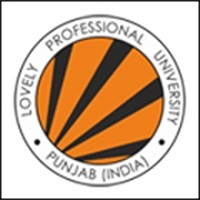 Mass Communication and media colleges in Punjab - The land of five rivers, the all vibrant and exuberant Punjabi Culture, with its dance “bhangra at its helm and the foot tapping music has set the eyeballs rolling of the entertainment industry across India. Punjabi songs and dance have enthralled the people all cross India, with no wedding function being complete without those peppy numbers being played. There is saying, “Punjab listens today to what India will hear tomorrow.” Moreover, it is just not about music, the film industry in Punjab, popularly known as Pollywood has also carved a niche for itself. With digitisation, the Indian diaspora has also given the requisite boost to the Punjabi music and entertainment industry owing to large number of music shows and movies in foreign countries. Moreover, Bollywood movies also witness the tinge of Punjabi culture and music. Thus we see that there is no dearth of opportunities for those who want to either become a singer, radio jockey, or venture into Pollywood. Among the popular Punjabi singers who made their mark are Gurdass Mann, Daler Mehndi to name a few. With ample opportunities that have come up in the field of media, a number of mass communication and media colleges in Punjab have come up. 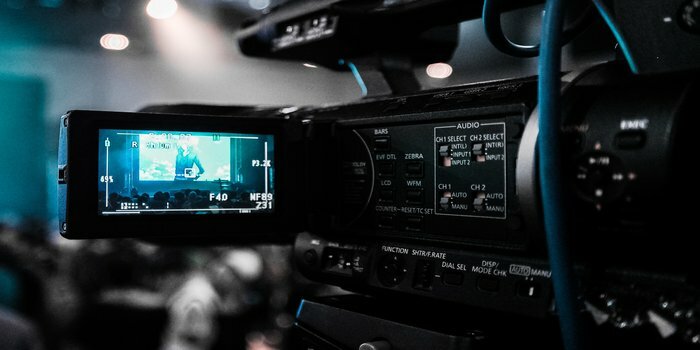 Those who are thriving to get some professional training or degree can explore the opportunity to gain some professional training at these mass communication and media colleges in Punjab. Candidates who want to move out of Punjab, they can go through the list of top mass communication colleges in India. They can check the list and know about the various courses that are offered at the different colleges.